Keynote-040: Pembrolizumab versus standard treatment for recurrent or metastatic head and neck cancer. 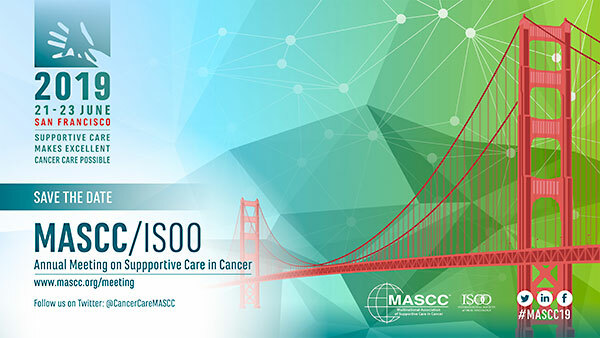 KESTREL: A Phase III Randomized Open-Label, Multi-center, Global Study of MEDI4736 alone or in Combination with Tremelimumab versus standard of care in the Treatment of First-line recurrent or Metastatic Squamous Cell Head and Neck Cancer Patients. Development of an oral health related quality of life module (phases I to IV) of the EORTC module Conducted on behalf of the European Organization for Research & Treatment in Cancer-EORTC, Quality of Life Department. Principal Investigator for Europe: Marianne Jensen Hjermstad, Cancer Center, Ulleval University Hospital, Oslo, Norway. Principal Investigator for Greece: Ourania Nicolatou-Galitis, Dental School, National & Kapodistrian University of Athens, Greece. 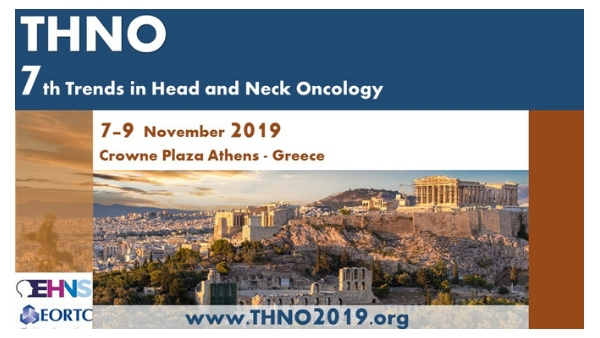 An international phase IV field study for the reliability and validity of the EORTC Head and Neck Cancer Module H&N43. Conducted on behalf of the EORTC Quality of Life Group, in collaboration with the EORTC Head and Neck Cancer Group and the NCRI Head and Neck Clinical Group. Principal Investigator for Europe: Susanne Singer, Mainz, Germany. Principal Investigator for Greece: Ourania Nicolatou-Galitis, Dental School, National & Kapodistrian University of Athens, Greece. Creation of Symptom-based questionnaires based on current EORTC guidelines for module development: The development of a time-efficient procedure. Funding Body: European Organisation for Research and Treatment of Cancer EORTC). Sponsor: Southampton University Hospitals NHS Foundation Trust. Chief and Principal Investigator: Professor Colin Johnson, Cancer Sciences, University Surgical Unit, Southampton General Hospital, Southampton. Principal Investigator from the Dental School, University of Athens: Professor Ourania Nicolatou-Galitis, Athens, Greece. Osteonecrosis of the Jaw, International Case Registry. 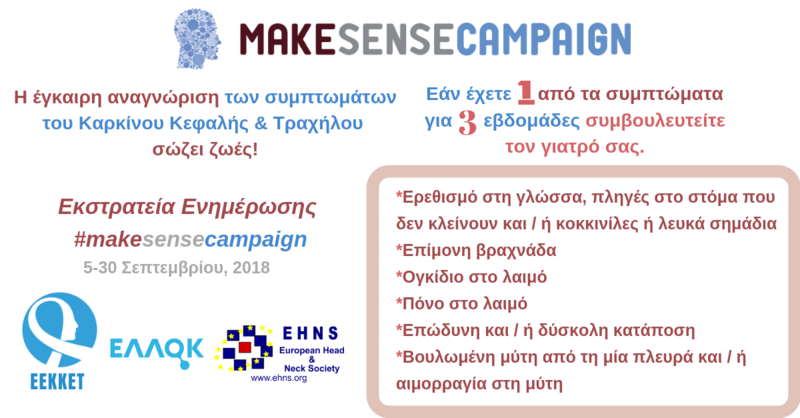 Principal Investigator from the Dental School, National & Kapodistrian Univeristy of Athens: Professor Ourania Nicolatou-Galitis, Athens, Greece.